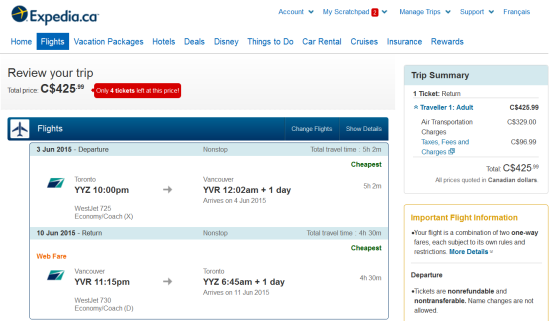 The Flight Deal Canada | WestJet – $426 CAD / $348 USD: Toronto – Vancouver, British Columbia (and vice versa). 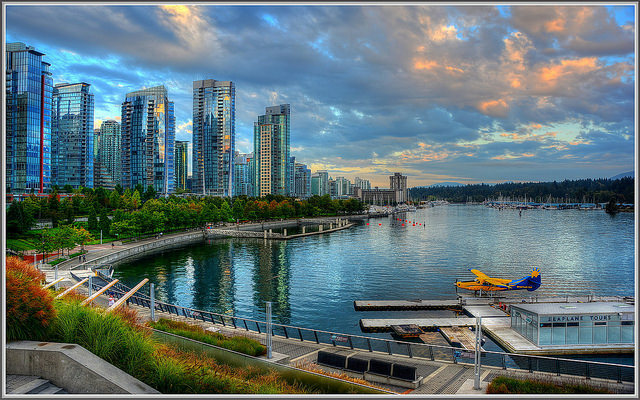 WestJet – $426 CAD / $348 USD: Toronto – Vancouver, British Columbia (and vice versa). Extremely limited dates, if you can make it work. Enjoy. (We will be back with more regularly scheduled post soon). There are more availability for about $50 CAD more.